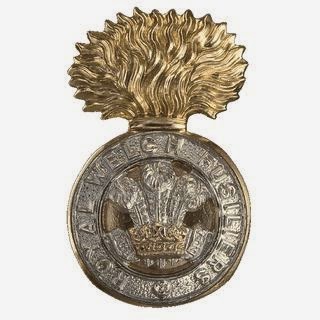 The 5th, 6th and 7th Battalions RWF were pre-WWI Territorial Force Battalions recruited in Flintshire, Anglesey & Caernarvonshire, and Montgomeryshire & Merionethshire respectively. All three Battalions served in 158th Brigade or the 53rd (Welsh) Infantry Division. 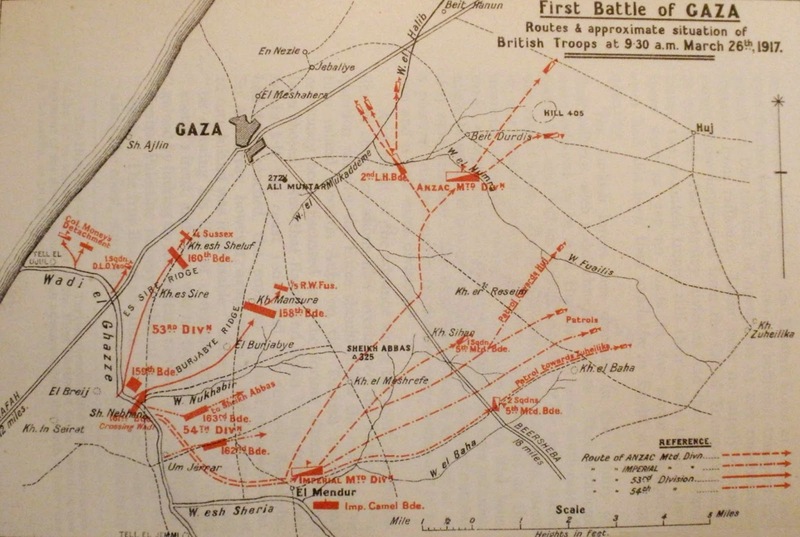 158th Brigade was the only Brigade of the 53rd (Welsh) Division to be committed to the 1st Battle of Gaza. The attached map shows the attack route for 158th Brigade left lower centre of the map. The 5th, 6th and 7th Battalions successfully took their objective by noon. The Turks in Gaza were on the point of surrendering when the British high command, due to much confusion decided to order a withdrawal. The three battalions had 692 casualties during the day. The Museum is housed in Caernarfon Castle. In it you will find a wealth of original exhibits, supported by film, sound and models, which tell the story of over 300 years of service by Wales’ oldest infantry regiment, in peacetime and in war, all around the world. Visit our Museum and you can learn how the Regiment won 14 Victoria Crosses and hear the words of the famous writers who served with the Royal Welch during the First World War - Siegfried Sassoon, Robert Graves, “Hedd Wyn”, David Jones and Frank Richards. You will see what life was like for the ordinary soldier and his family and discover the Regiment’s unique traditions Royal Welch history begins with the campaigns of William III, and includes Marlborough’s wars, the American War of Independence, the wars with Revolutionary and Napoleonic France, the Crimean War, the Boer War and China. 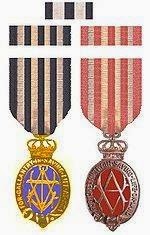 Many battalions of the Regiment saw action in the First and Second World Wars. In peacetime the Royal Welch has provided garrison troops in Canada, India, Hong Kong and the West Indies. 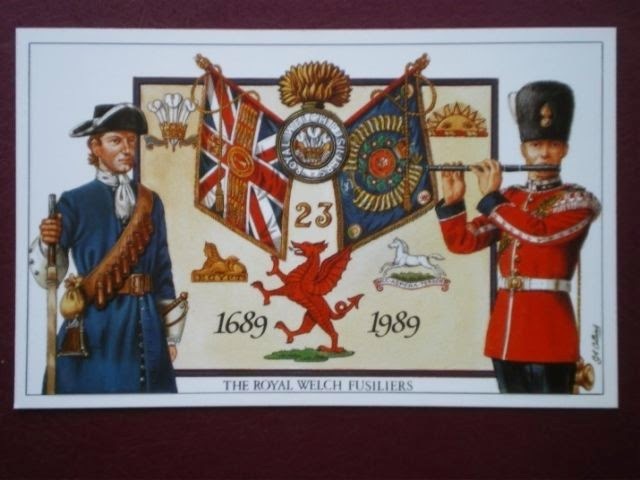 On March 1st 2006 the three Welsh infantry regiments combined to form a new regiment – The Royal Welsh. The title of the Royal Welch Fusiliers now is 1st Battalion The Royal Welsh (The Royal Welch Fusiliers). The Museum has thousands of stories to tell - from the experiences of an individual soldier to the history of an entire battalion. Many of the objects on display have a hidden history linking them to a soldier, places and events. It is not possible to explore all these stories within the Museum where space is limited. Instead items of particular interest will appear on our website www.rwfmuseum.org.uk and here on our social media pages Facebook, Twitter, Pinterest, Tumblr Flickr and now Blogger - presented by experts and enthusiasts alike. New stories are regularly added so there should always be something new to read. If you would like to contribute a short article about an object on display or an aspect of Royal Welch history, please contact us on rwfmuseum1@btconnect.com. Croeso - Welcome to the Royal Welch Fusilier blog page. We have a Facebook, Twitter, Pinterest, Tumblr and Flickr presence so we would like to post longer articles here as well as updates on our RWF Faces of WW1 project. 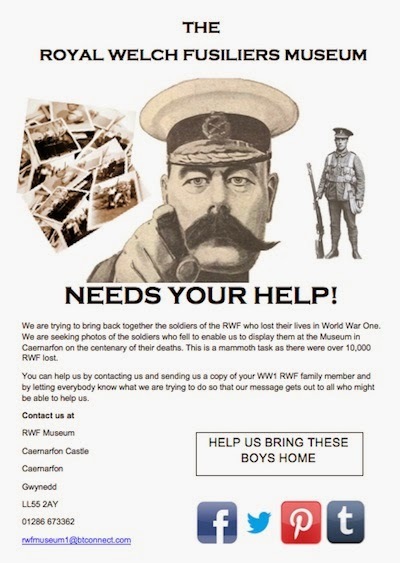 You can contact us on rwfmuseum1@btconnect.com if you have any ideas for this blog.